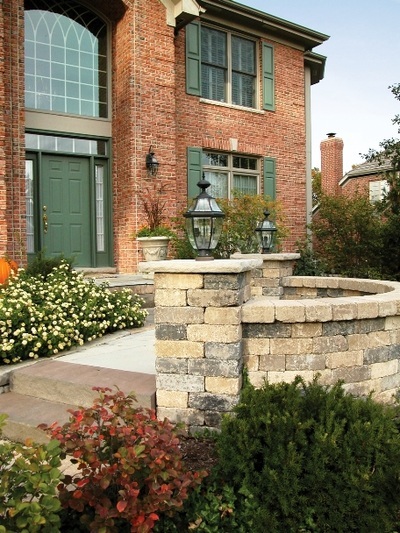 These are just a few Step & Wall project ideas to help inspire you. 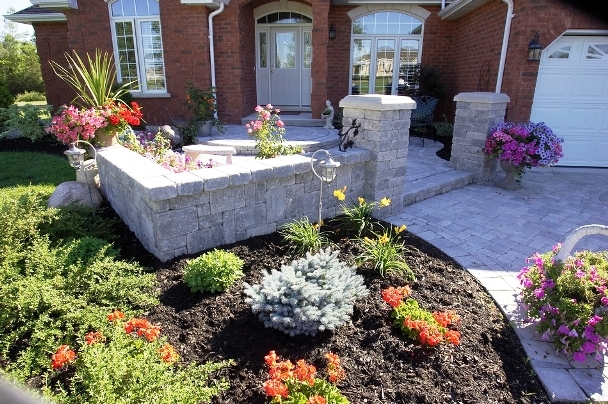 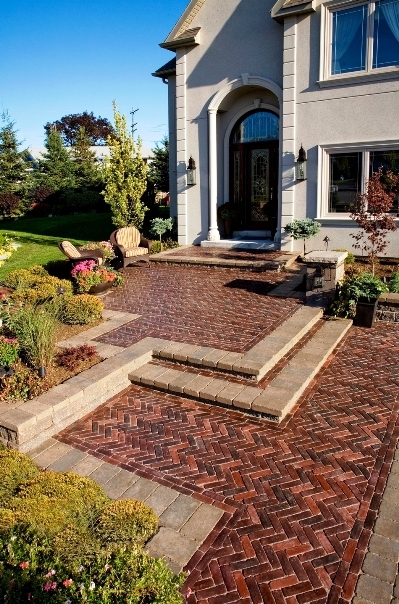 Guzman Landscaping is an authorized Unilock contractor. Let us help you create a stunning outdoor living space using the finest materials and craftsmanship. 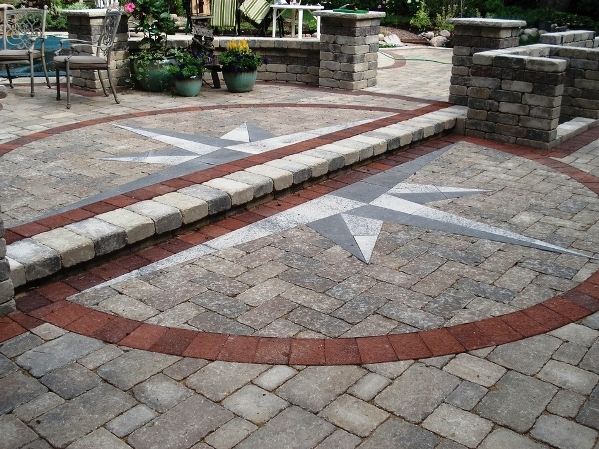 Call us today, (815) 782-5900, to arrange a free consultation with one of our designers.